This year's Reader's Choice issue was truly fun to put together. No, not just because you do all the work (voting), but because it's great to get a feel for what our community is buzzing about. Based on your feedback, we've given you all the data again this year, with percentages and rankings, plus we tried to include as many of your less-popular responses as possible. 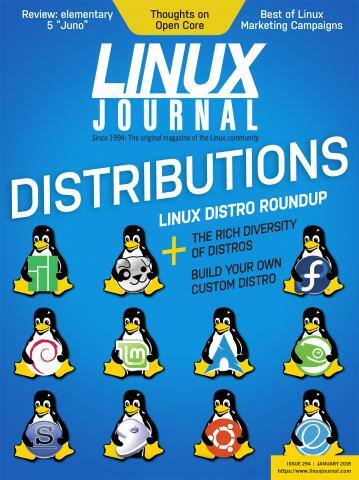 It wasn't that long ago Linux itself was less popular, so we have a soft spot for such things. We also had an extra round of voting this year specifically for nominations. Everything you see below is reader-generated, including some new categories suggested by readers. Well, okay, my comments aren't reader-generated, but hey, I do read every issue, so that counts, right? We hope you enjoy this year's Readers' Choice Awards.